 S425 Unibind Steel Bind System (Clearance) | Southwest Business Products in your cart. The Unibind Steel Bind System has four 1" steel blades and will bind up to 4" thick covers. Has a few minor scratches. Still in original box.